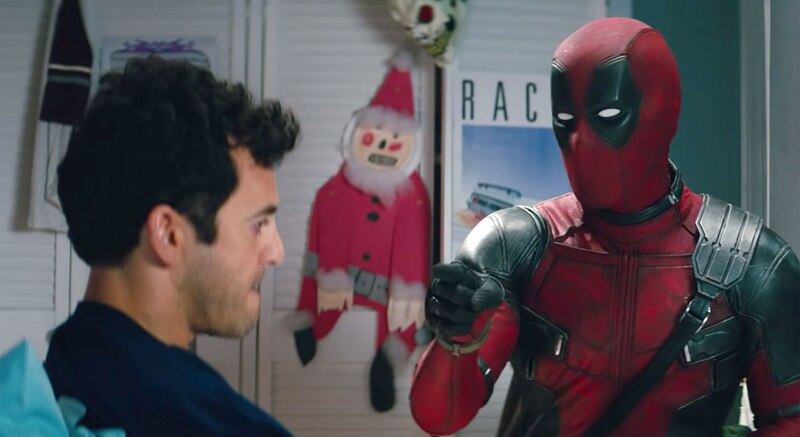 Deadpool 2, the R-rated version hit theaters back in May and earned Fox over $730 million dollars. 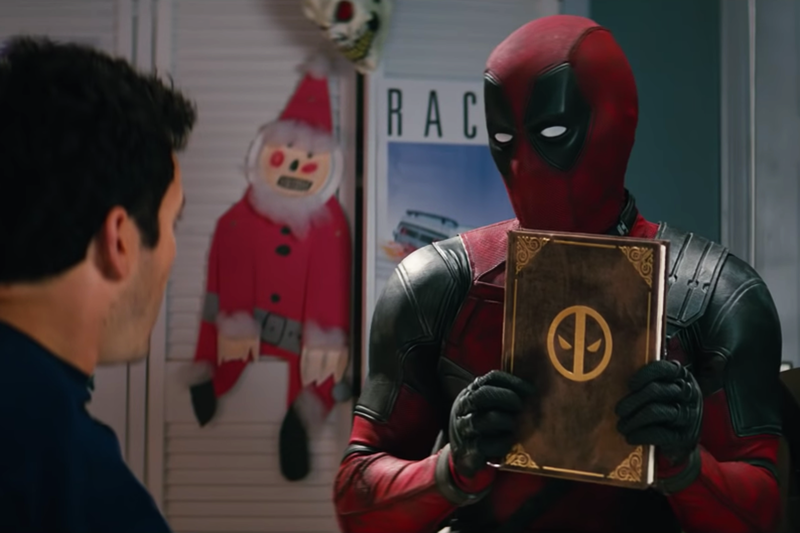 Once Upon a Deadpool is a new (re-edited) cut of Deadpool 2, in order to fit with in the PG-13 parameters. 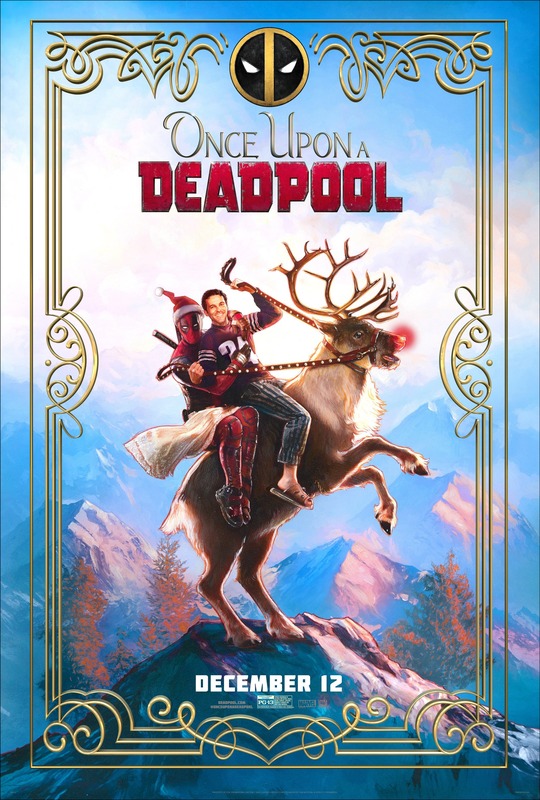 Once Upon a Deadpool will be released to theaters in December for a limited theatrical engagement during the holiday season. 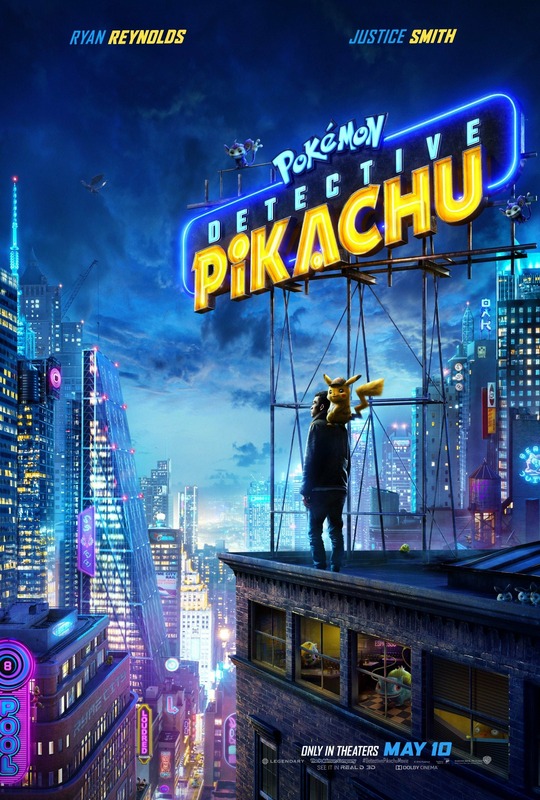 The PG-13 version will show Ryan Reynolds’ as Deadpool telling the story of Deadpool 2 to a kidnapped Fred Savage. The new scenes for “Once Upon A Deadpool” were secretly filmed after Deadpool 2 was released to theaters. If you’re thinking this is nothing more than a “cash grab” (I hate that term by the way) by Fox before the year ends, its not. Ryan Reynolds, Rhett Reese, and Paul Wernick who all wrote Deadpool 2 were the ones who conceived the idea. 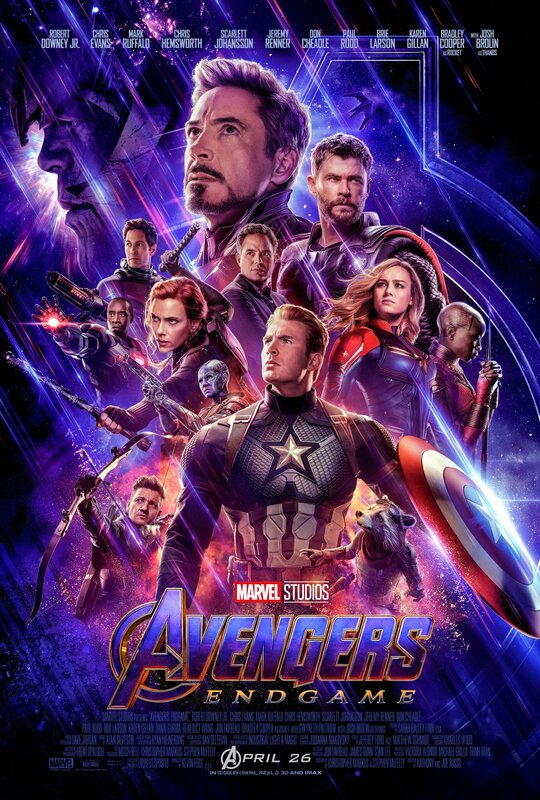 Even though Fox will obviously make more money by re-releasing Deadpool 2 to theaters in a PG-13 wrapping, Disney and Marvel Studios will no doubt be watching “Once Upon A Deadpool” very closely for obvious reasons. 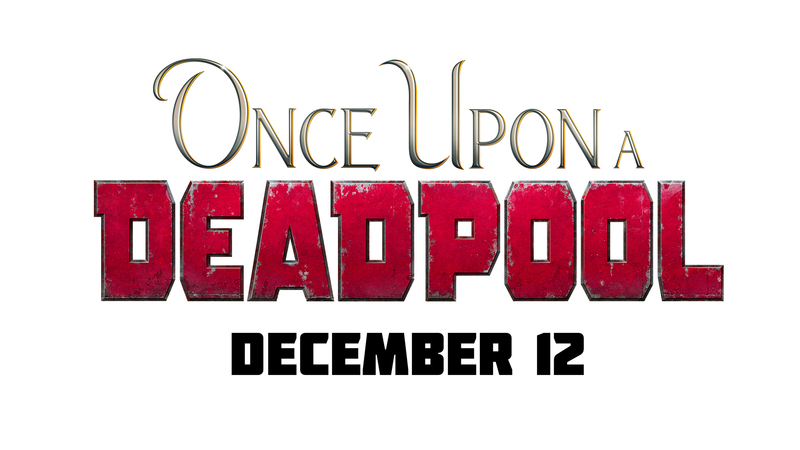 Once Upon a Deadpool hits theaters on December 12th and will run only through Christmas Eve.